National Festival Director Elysia Zeccola tells us about her top festival picks and the story behind Palace Cinemas. 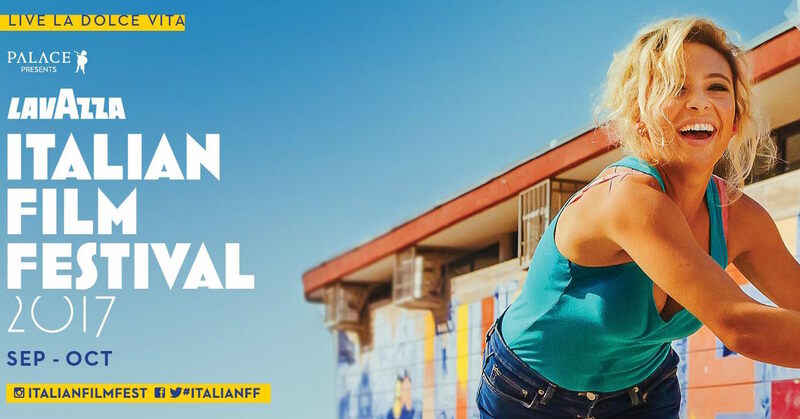 Your chance to live la dolce vita (if only for a few hours) is back with the return of the Lavazza Italian Film Festival. Returning to Luna Palace Cinemas for the 18th year running, the festival kicks off tonight until 11 October, basically giving you the perfect excuse to have pizza and wine for dinner every night for the next three weeks. This festival’s program boasts 28 films, lovingly curated by National Festival Director Elysia Zeccola. “I’m just looking for good stories told really well,” she says when I ask what she looks for in films. Amongst the remaining 26 films, moviegoers are bound to find something for them, whether it be a lighthearted comedy or a thought-provoking drama. 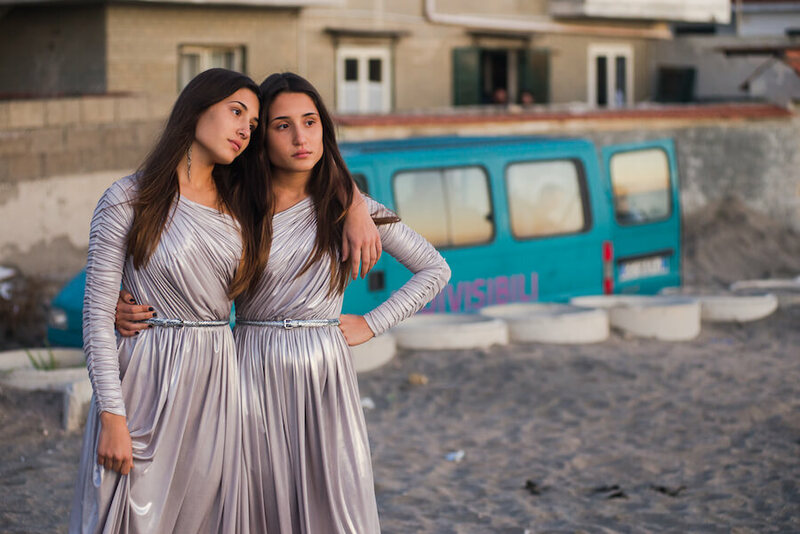 In fact, Elysia’s personal recommendation is Indivisible (Indivisibili), which tells the story of Daisy and Viola, twin sisters who are conjoined at the hip. Gifted with beautiful voices, the sisters regularly perform at local functions, simultaneously being exploited by their father who uses their talent to fill his own pockets. Trouble arises when a doctor reveals that it’s possible for the twins to be safely separated. A family business since its conception, we have Elysia’s father Antonio to thank for Australia’s only national network of boutique cinemas. Antonio migrated from Southern Italy to Australia in the 1960s and founded Palace Cinemas as a way to support the foreign films he loved as a child. Thus, while Elysia currently sits at the helm of Palace Cinemas as National Festival Director, her journey with Palace Cinemas began with her ripping tickets and making choc-tops as a 12-year-old. Thus, you can rest assured that your favourite foreign film festival is in capable hands. If that charming origin story doesn’t convince you to grab a ticket or two to one of the 28 films on offer, we don’t know what will. 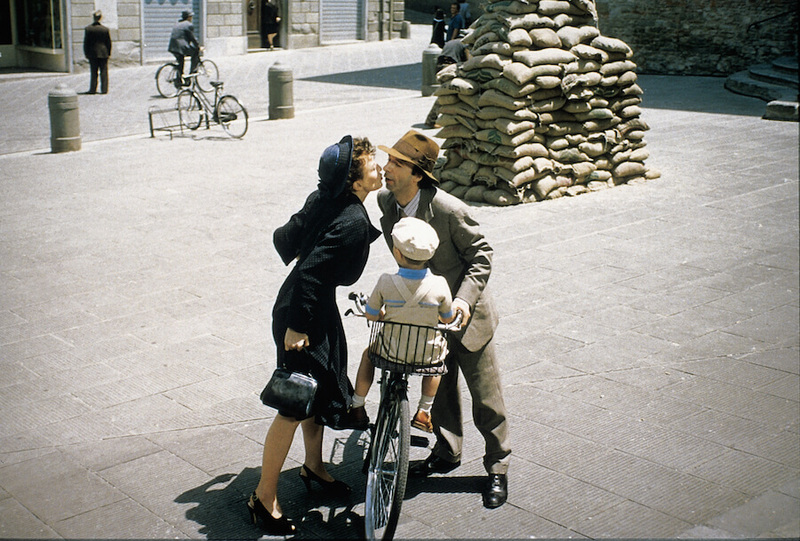 The 18th Lavazza Italian Film Festival begins tonight and ends on 11 October. Get your tickets here.